The Concerteenies is proud to present Tamara Murphy, Friday 3 August at 10.30am, in the Bar & Function Space at Kindred Studios, 3 Harris Street, Yarraville. Find out more about Tamara below! 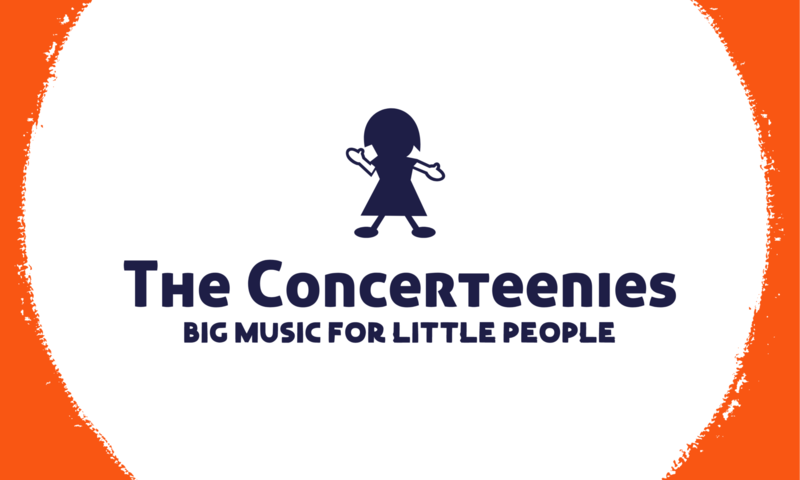 The Concerteenies is proud to present a jazz recital featuring bass player Tamara Murphy. Once again we’re at Kindred Studios, 3 Harris Street, Yarraville, in the Bar & Function Space – Friday 3 August 2018, starting at 10.30 am. You and your little people will love the deep groove of Tamara’s double bass, accompanied by Nat Bartsch on piano. Tamara Murphy is a renowned bassist on the Australian music scene. Playing in the jazz, indie and pop music industries, she is very versatile and appears on many varied recordings. She is known for her strong groove-based playing style and her lyrical soloing ability. In 2011 she was awarded the inaugural Young Elder of Jazz Commission, for the creation and presentation of a new work: Big Creatures & Little Creatures. This work was premiered at the 2012 Melbourne International Jazz Festival. In 2012 Big Creatures & Little Creatures was recorded and released. Her performance and recording credits include: Allan Browne, Andrea Keller, Stephen Magnusson, George Coleman Jr., Grace Knight, Bernie McGann, Joe Chindamo, Martin Martini, Lanie Lane, Lady Rizo (US), Ben Caplan (CA), Casey Donovan, Christine Anu, Gil Askey, Julien Wilson, Sandy Evans, Jamie Oehlers, Nina Ferro, Kate Cebrano, Harry Angus, The Choir of Hard Knocks and The Australian Pops Orchestra along with many others. She has performed in New York, the UK, Europe and Asia.